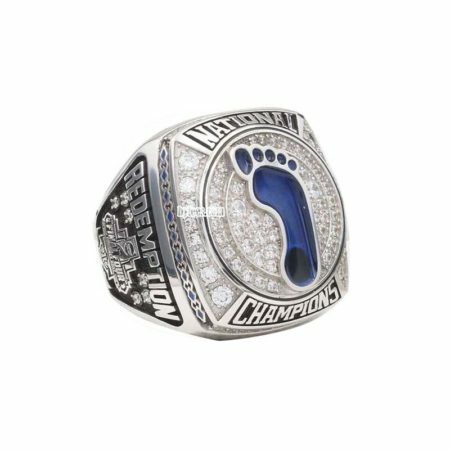 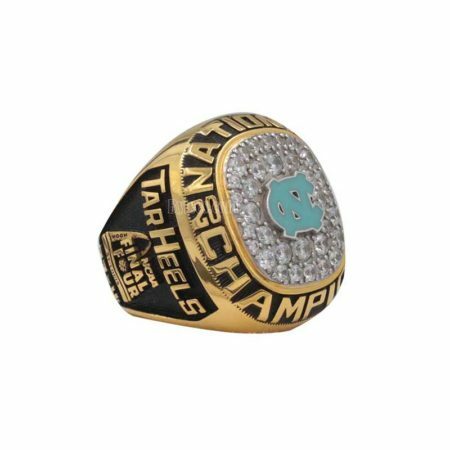 The 2009 UNC national Championship ring commmemorated the victory in 2008-2009 NCAA Men’s Division I Basketball Tournament, the Tar Heels played its home games in the Dean Smith Center in Chapel Hill, North Carolina and won the 2009 NCAA men’s Basketball National Championship ring. 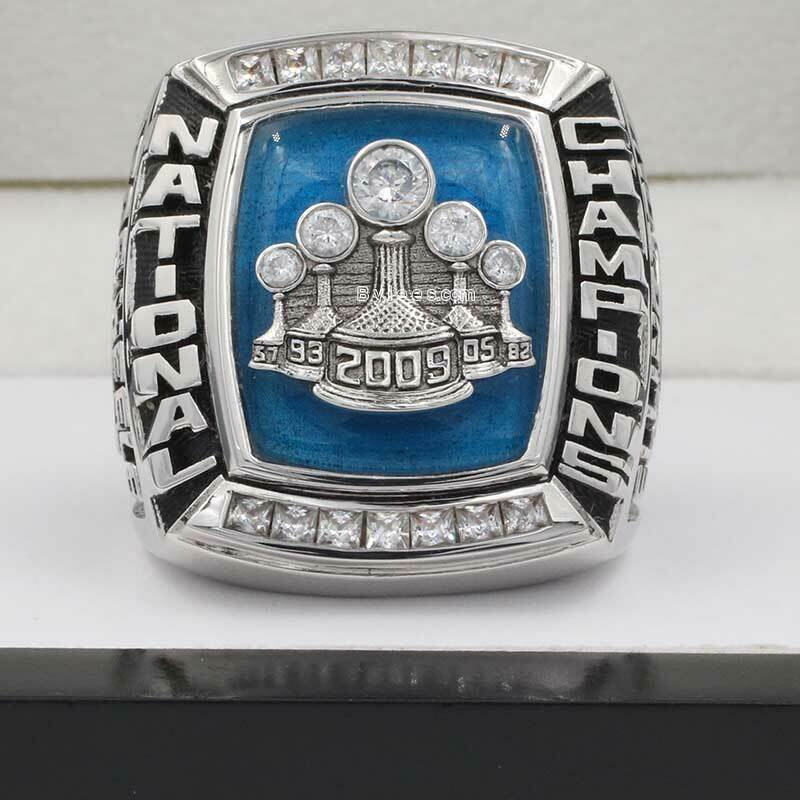 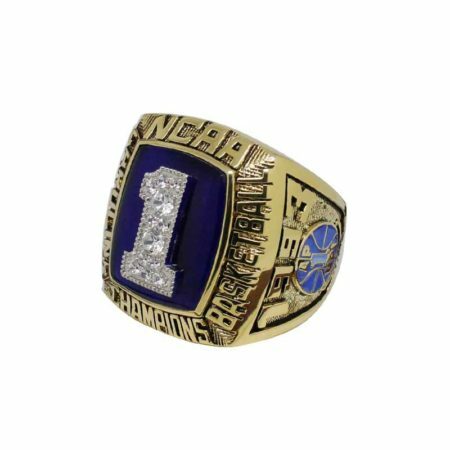 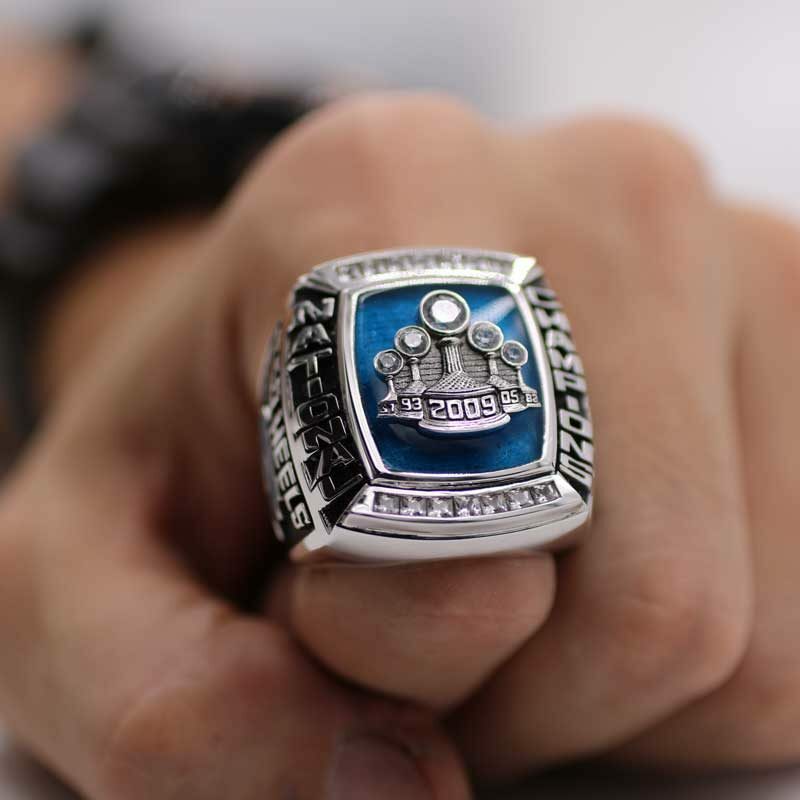 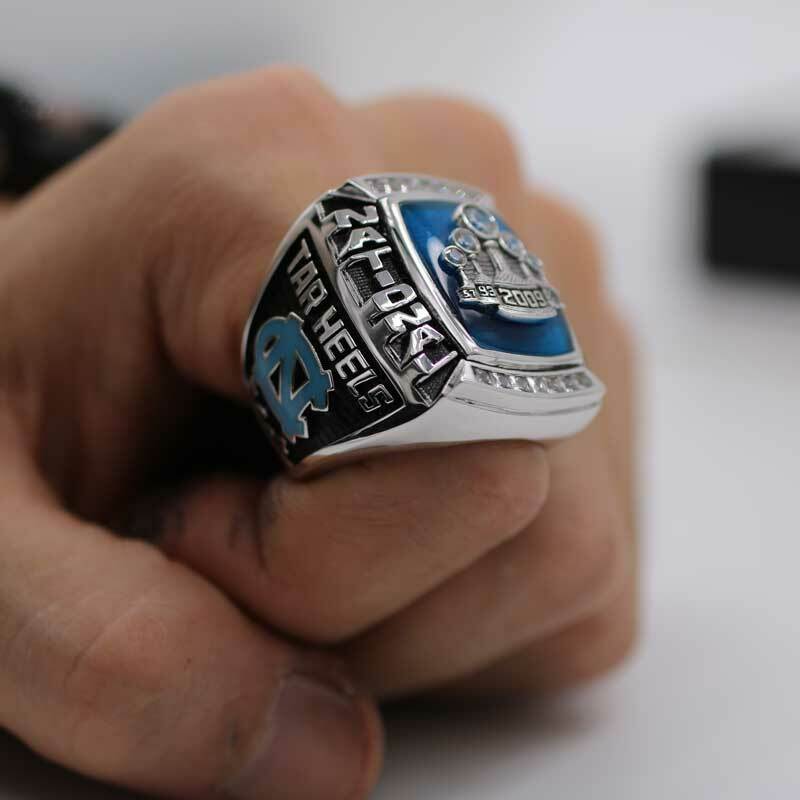 The UNC basketball 2009 championship ring is one of the priceless North Carolina championship rings, as it represented the most dominant tournament run in the history of the NCAAT for now. 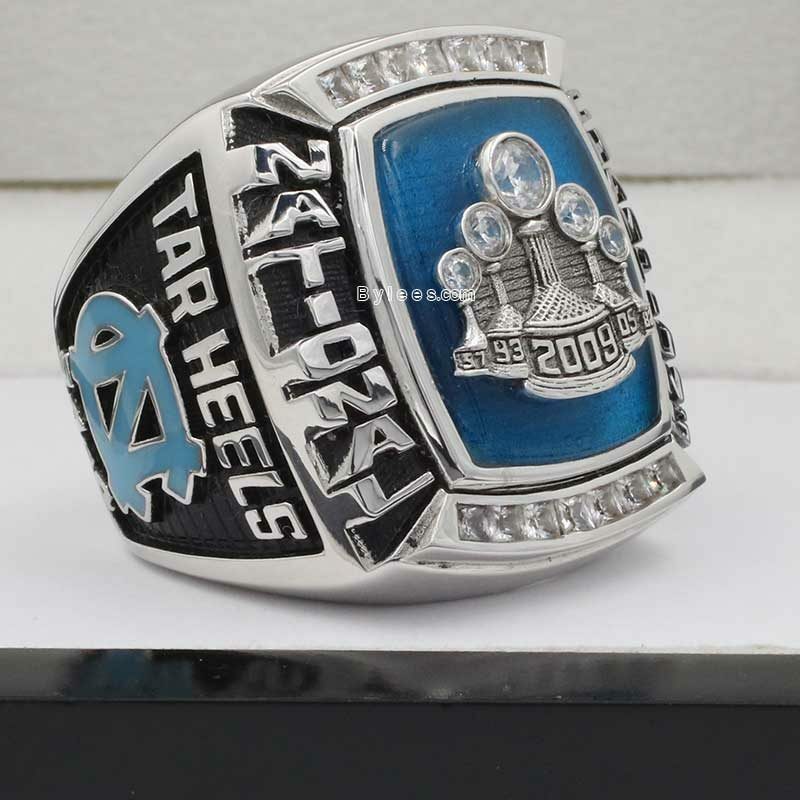 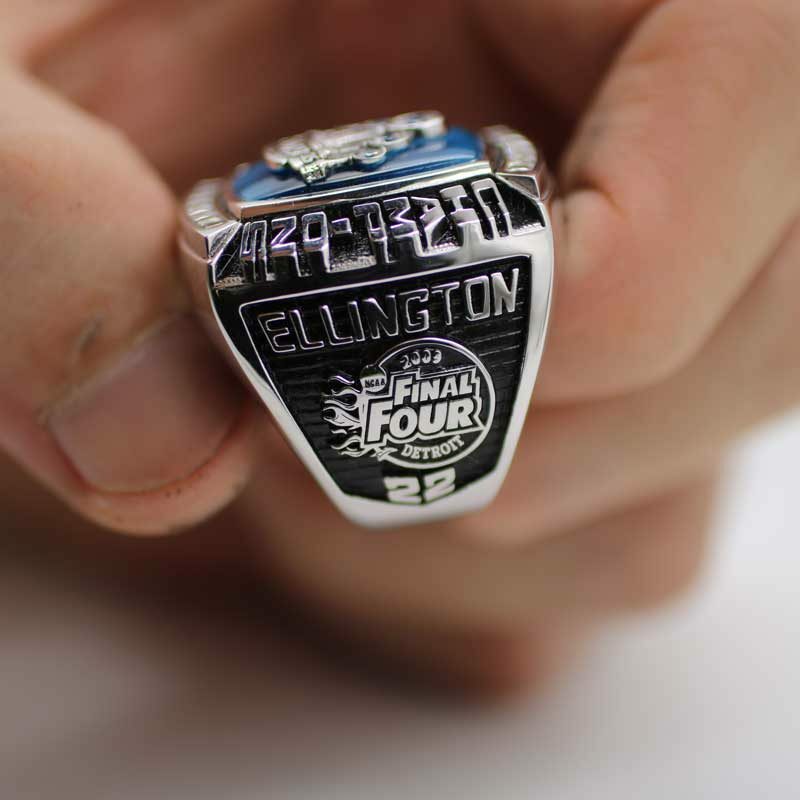 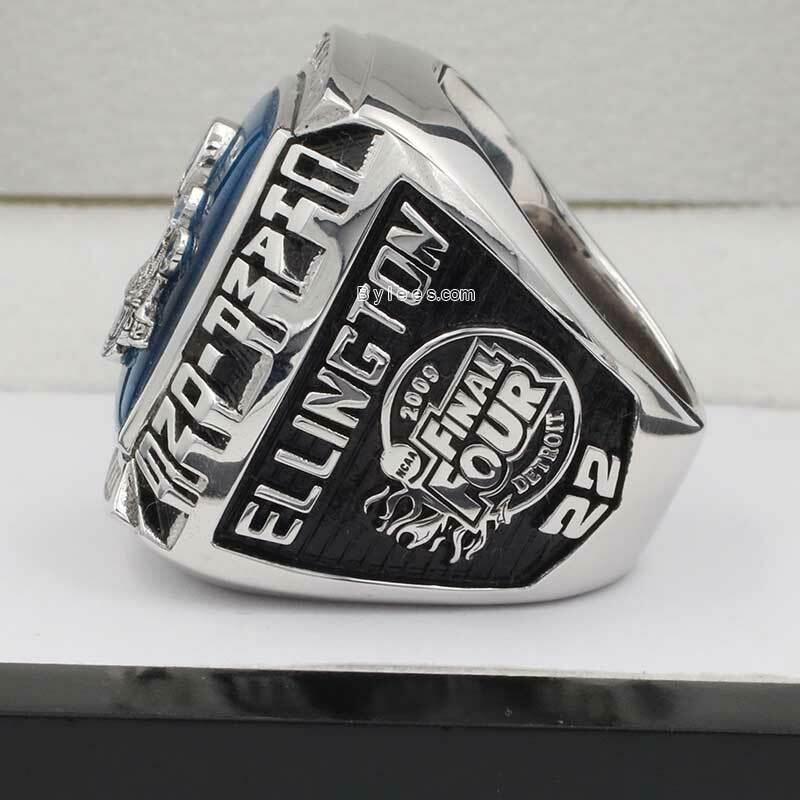 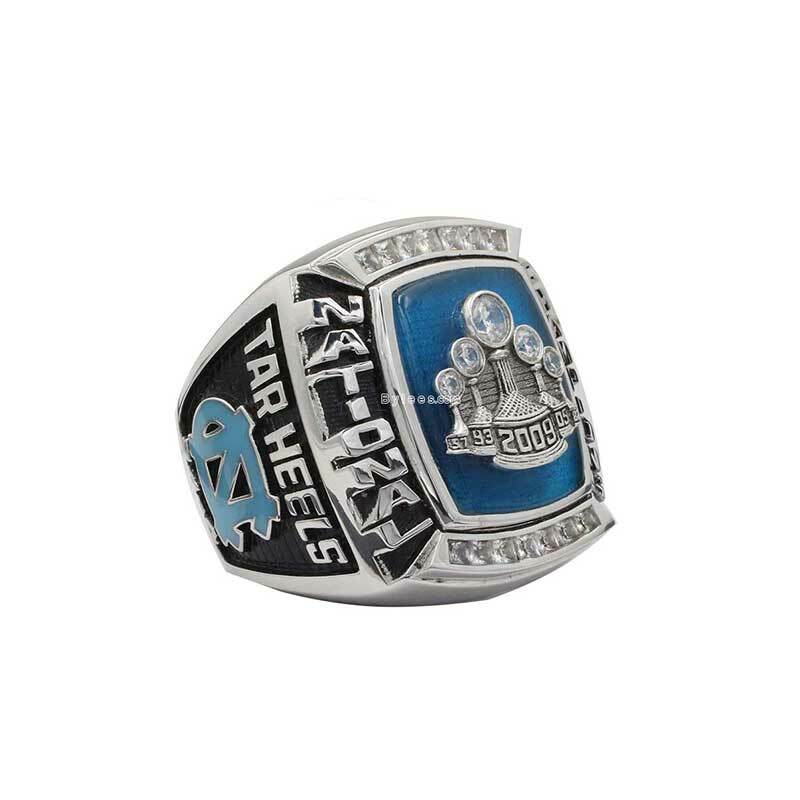 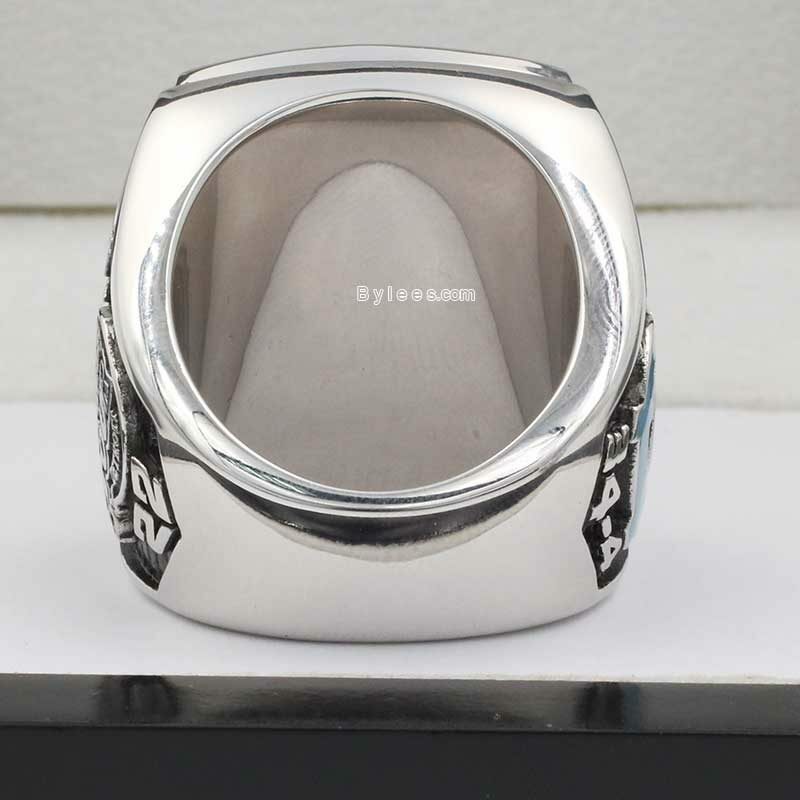 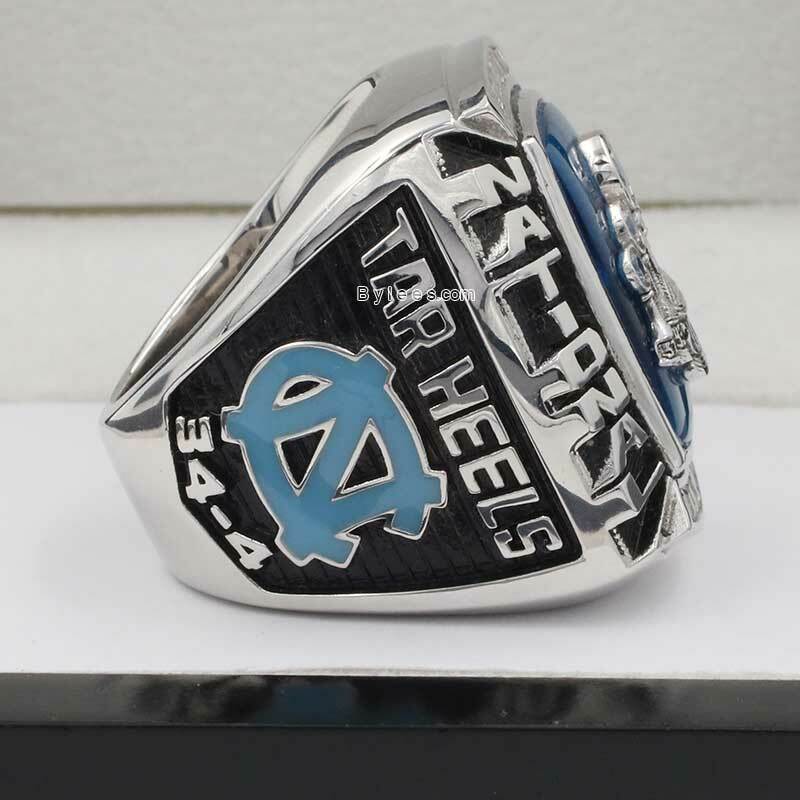 the version here is the exact copy of the Wayne Ellington 2009 UNC national championship ring, he is one of the biggest contributor to the winning of this 2009 Tar Heels national championship ring. 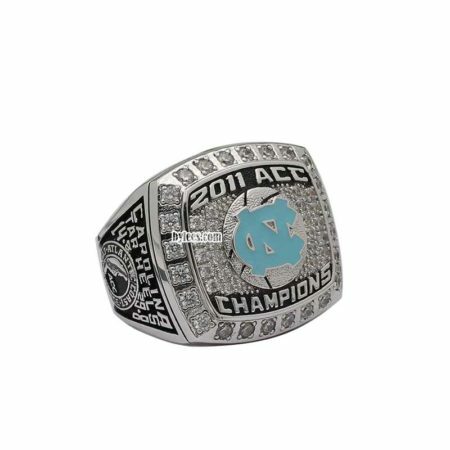 there were also some outstanding players in the 2009 team was Ed Davis,Tyler Zeller and now are very active in NBA teams.